The launch of the Harvest Caye terminal will see a vacuum being filled in Belize City, as Norwegian will be taking its ships south. According to Andrade, while a new benchmark in arrivals will be set, the focus remains on ensuring that visitor experience and guest satisfaction are at an optimum. 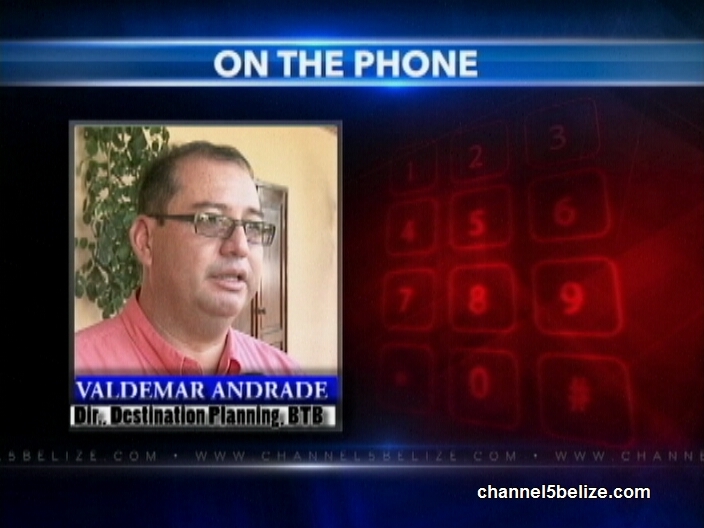 On the Phone: Valdemar Andrade, Director of Destination Planning, B.T.B. 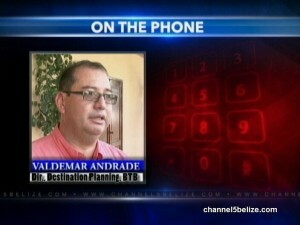 Hopefully the visitor’s experience won’t include robbery and murder which is all too common in Belize today.